As you may know, we just passed a pretty big milestone! 20 Years! A lot has occurred in the past two decades, from that initial airlift to Moscow in ’92 to the current worldwide mobilization force that is Heart to Heart today. Technology has also changed at a blistering speed during those 20 years, and now allows us to communicate so much more efficiently. And that’s part of who we are – Efficient! We’ve just released our Spring 2012 newsletter CONNECT in digital form. Click on the newsletter above and you can read all about Heart to Heart’s beginnings, where we are going and how you can get involved to connect with those in need. The newsletter uses Issuu, which makes the online reading experience rather fun. You can zoom in to read, move the page around and click on links you find embedded. This digital form also makes it very easy to share this with your friends using social media like Facebook & Twitter, and you can easily email it to family, coworkers and more. 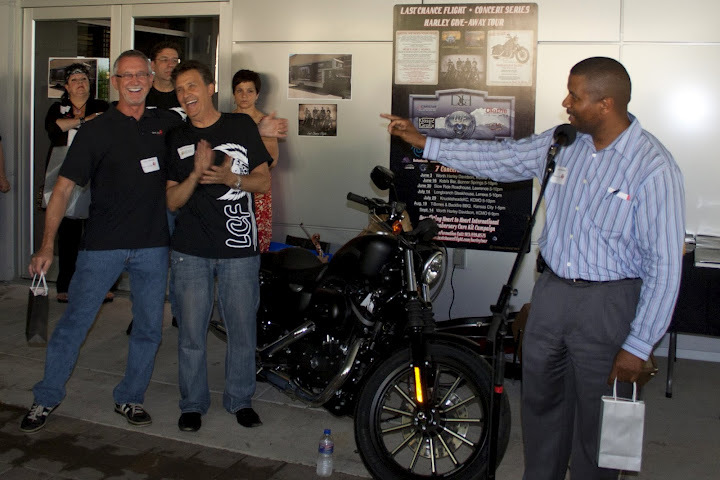 Bikers, Harleys & Care Kits… Oh My! Here’s a great opportunity this summer to not only donate Heart to Heart Care Kit items, but win a Harley-Davidson motorcycle in the process! The Olathe, KS based rock-n-roll band Last Chance Flight is holding seven (7) concerts this summer on their Harley Giveaway Tour at several locations around the Kansas City Metro. These concerts will benefit the Heart to Heart 20th Anniversary Care Kit Campaign. The summer concert series kicked off recently where Last Chance Flight performed some songs from their new album “I Can Harley Wait”. HHI CEO Andre Butler along with HHI Founder Dr. Gary Morsch were on hand to share the impact concert-goers’ donations will make in our community and around the world. You can register to win the Harley motorcycle at each of these locations, hear some great music and drop off your donated Care Kit items. So fill those saddlebags! 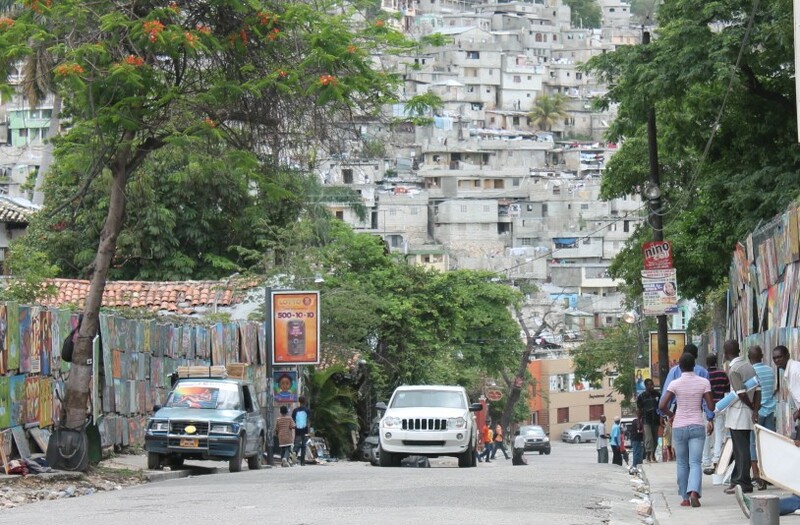 As many of our followers and supporters know, Heart to Heart has a number of operations underway in Haiti from supporting partner clinics with medical aid and expertise, to conducting laboratory technician training, and many things in between. As of this typing, a handful of Heart to Heart staffers are preparing to deploy to several locations throughout the country of Haiti to continue the training of local healthcare providers, deliver medical aid and to coordinate volunteers who have given their time and talents to come to Haiti to sweat and to work. 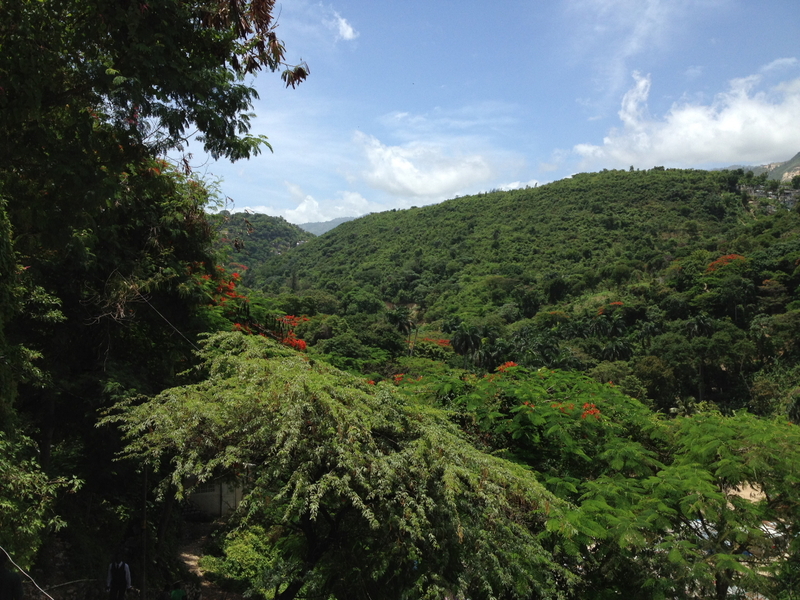 As we’ve been working here in Haiti for more than two years since just after the quake, we have both in-country staff, Haitian and American, as well as Heart to Heart Headquarters staff who have spent quite a bit of time in Haiti. This is my first trip. 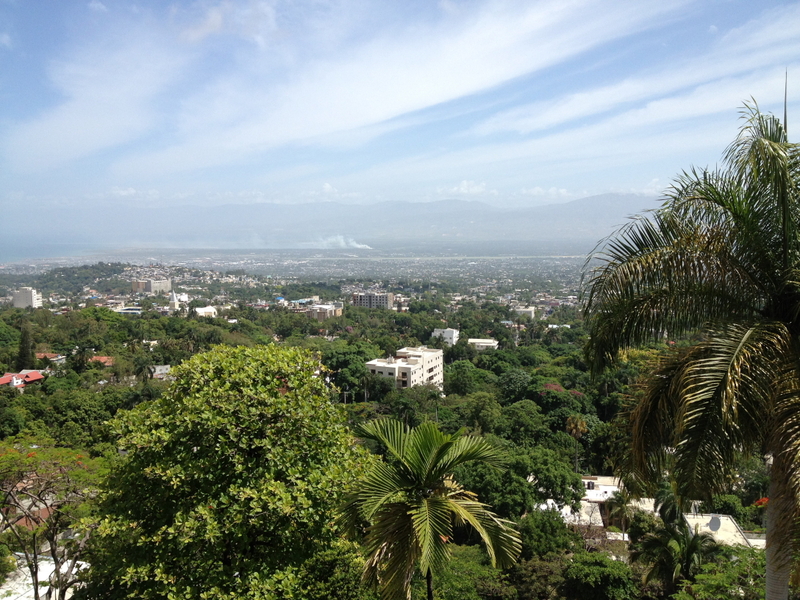 I’ve been in Port-au-Prince, specifically Petionville at the HHI Volunteer Center, for a couple of days now. It’s already been eye-opening. Over the coming days, I hope to share some of my experiences, and of course, photos of our adventures and our work with you. 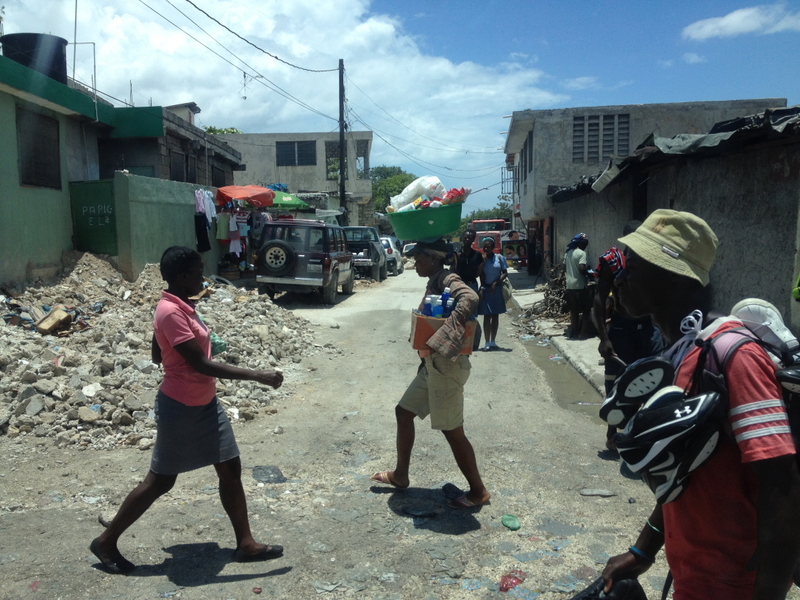 In the morning, several of us are heading to Leogane, a city due west of Port-au-Prince along the coast. 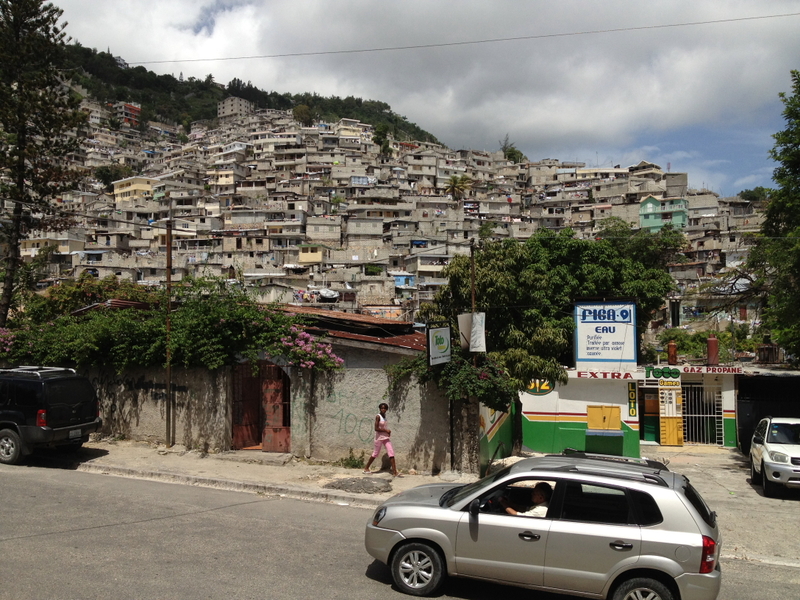 The quake’s epicenter was a short distance away and leveled the town. Will be in touch soon. You may notice a new look around Heart to Heart… that’s due to our 20th Anniversary icon we’ve unveiled today! We have several events planned around our 20th Anniversary, and there’ll be plenty more info coming down the pike. First up: Heart to Heart will be part of the Joplin Walk of Unity, Tuesday, May 22, 2012 to commemorate the one-year anniversary of that devastating tornado. We all have or had mothers. We all know someone who is a mother. They all want to be thought of this Mother’s Day. So, how are you going to show them that they are indeed thought of? A sweet card is an excellent choice as always. (The mothers in my life will be glad to know that I haven’t waited until the last minute, like last year, to get a card or two.) But what else? Here’s something: There are four days until Mother’s Day, and as it turns out, there are four days left in our Groupon Care Kit Campaign. 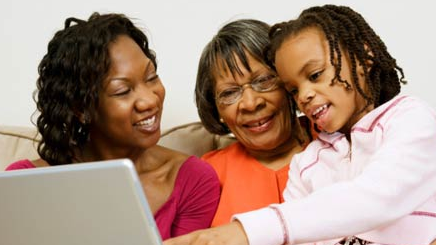 That got me thinking, making a Groupon purchase for Heart to Heart on behalf of Mom could make a pretty nice gift. So click the green Groupon banner above to see how you can give this meaningful gift. It would show the mother in your life you’re thinking of them, and show you’re thinking of other mothers around the world and the US who are in need of a Heart to Heart Care Kit. This Groupon deal supporting our Heart to Heart Care Kits is really taking off! Several dozen people have already bought the deal for only $10 each. Now, usually a “daily deal” lasts for just one day… No so for this Groupon! There are still 5 days left to take advantage of the deal and support our efforts to build thousands of Care Kits during our 2012 Care Kit Challenge. This unique Groupon campaign is also garnering media attention. The local CBS affiliate in Kansas City, KCTV-5, featured the campaign in a story on an evening newscast, found here or click above. Now, here’s a coupon worth clipping! And clicking! Online coupon giant Groupon is featuring Heart to Heart and our efforts for the next six days with a special Deal of the Day. We couldn’t be happier about this. This is a great way to not only raise funds to build Heart to Heart Care Kits, but a fantastic way to support our 2012 CareKit Challenge! Groupon has recently launched an initiative called Groupon Grassroots where the company features worthy non-profits and charities. What’s simply awesome about this is that 100% of money raised during a Groupon Grassroots campaign goes directly to the charitable organization. So for every Heart to Heart Groupon you buy, all of the $10 goes to assembling a Care Kit, and we distribute it to someone in need. Simple. There’s an event quickly approaching that will greatly benefit Heart to Heart International… and it comes with wine and gourmet food tasting! Hard to beat that! The Olathe, KS Rotary Club is hosting the third annual The Days of Wine & Rotary at 6pm this Saturday evening, May 5th at the Ritz Charles in Overland Park, KS. Tickets can be purchased by following the link. Heart to Heart was born out of the enormous efforts of Rotarians 20 years ago this month as they mounted the “Heart to Heart Airlift” to Moscow following the fall of the Soviet Union. And we’re honored to have their continued support. So come out, support the Olathe Rotary Club & Heart to Heart International… and enjoy a fine evening of Wine & Rotary (and food! ).